Shares in outsourcing firm Capita plunge 30% on Wednesday morning. 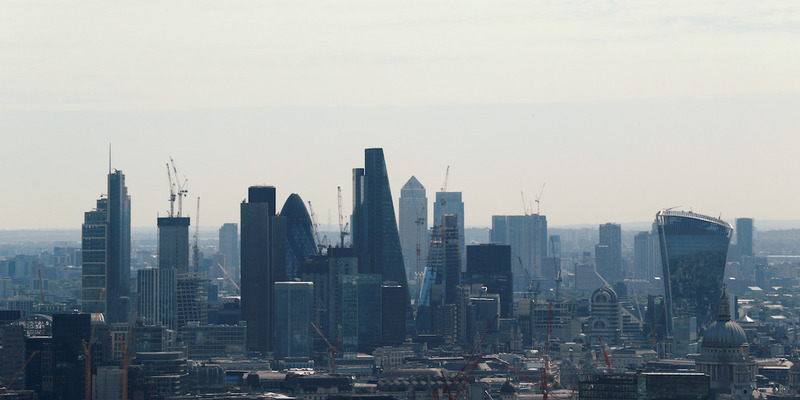 Fall comes after the FTSE 250-listed firm issued a profit warning, announced plans for a rights issue, and suspended its dividend in a single announcement. “Today, Capita is too complex, it is driven by a short-term focus and lacks operational discipline and financial flexibility,” the firm’s CEO Jonathan Lewis said in a surprisingly frank statement. Capita, like Carillion, which collapsed earlier in January, has numerous government contracts.